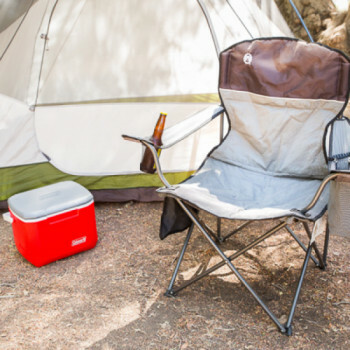 The quick-pack strap system allows you to quickly pack up and store the chair for easy transport. 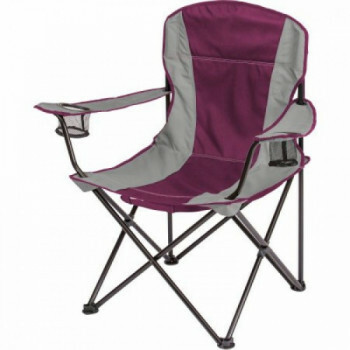 It is constructed with a durable steel frame and polyester seat, and has a 230-pound weight capacity. Keep drinks nearby with the two mesh cup holders. 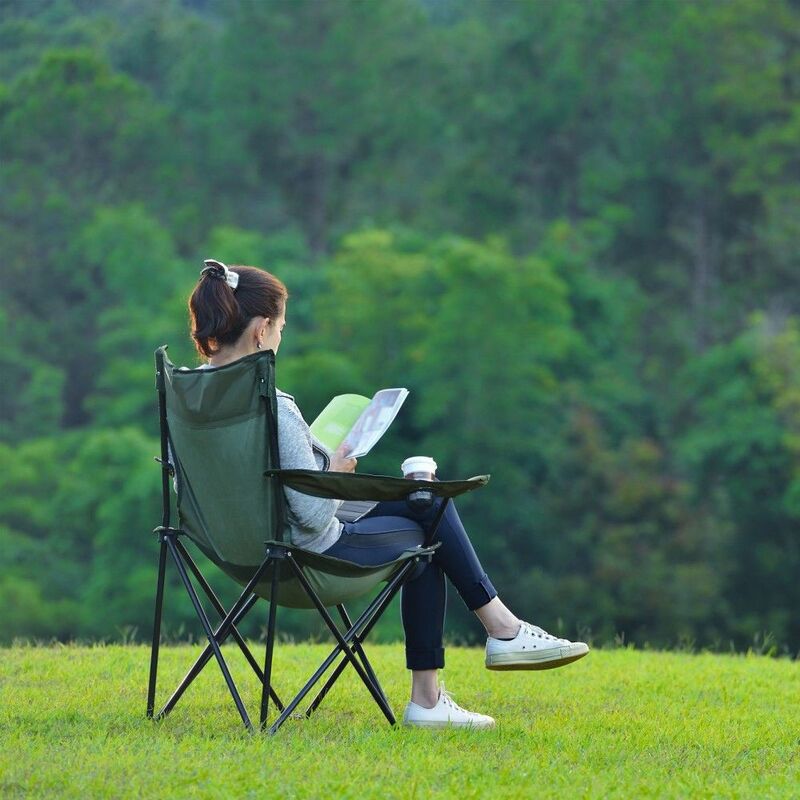 The chair is perfect for a variety of outdoor activities, including tailgating, sporting events and camping.